Website traffic is the most important element to a great ecommerce website. Visits from customers with problems that can be solved by your product are essential to the justification of the website and survival of your business. There are several methods that can be used to accomplish this goal. The bad news is that the things that work today may not work tomorrow. This is the second installment in our WordCamp Grand Rapids 2017 revival. One important thing you’ll quickly realize after building an ecommerce site (or any site, for that matter) is that visitors don’t show up strictly of their own accord. You need to do something to attract them to the site. Once you’ve got traffic you need to take significant and important measures to convert them into paying customers. You need to build a funnel. In this presentation, Andy is going to take you through several different strategies for attracting visitors through SEO, advertising, and other marketing strategies. He’ll also take you through profiles of quality visitors and how you can identify and quantify the kinds of visitors you want to bring to your online store. 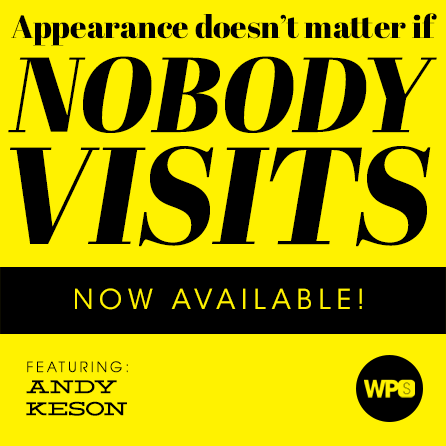 Finally, Andy will give you some guidance on things you can do to convert these visitors into paying customers.